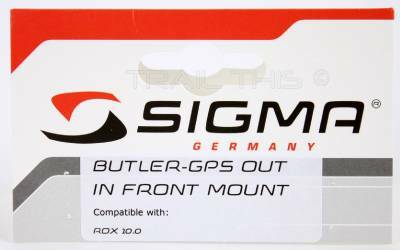 New Sigma Butler-GPS Out in Front Mount for Sigma Rox 10.0 Bicycle Computers. Out in front mount for Sigma ROX 10.0 computers best. Ships inside 1-business day of received payment. Import duties, taxes and costs are not included within the item price or shipping charges. These charges are the patron’s responsibility. Please check together with your country’s customs place of job to resolve what these additional costs might be prior to bidding/shopping for. All images copyrighted by Trail This, Inc 2014-2016. All rights reserved. 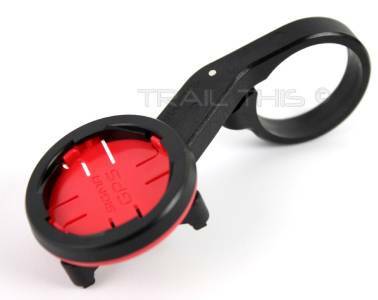 Copyright © 2015-2016 Trail This, Inc. All rights reserved.